Why Do All the Teens of Teen Shows Act Like Full-Grown Adults? We all know our favorite CW (or WB, if you're a real elder millennial) teen show maybe skews, mm, a little unrealistic. You know, what with the murders and all too frequent teacher-student affairs. Yet, when you rewatch these shows as an adult, it becomes very clear the most unrealistic part is that everyone acts like an effing adult. Below, we guesstimate which cast of characters actually act like teenagers and which are pushing 40 — because the hell Chuck Bass would run a hotel at 18, I don't care how much money he has. I am only able to buy that the Riverdale foursome are youths in their moments of blunder. When Betty misreads the clue to a mystery, when Jughead spits some pretentious alt-boy literary reference, when Archie...is Archie. That is, maybe Archie can convince me he’s 16 so long as he keeps his body-of-a-chiseled-Pilates-instructor covered. Other than that, no amount of talent can erase the fact that these are 20-something actors playing teens. 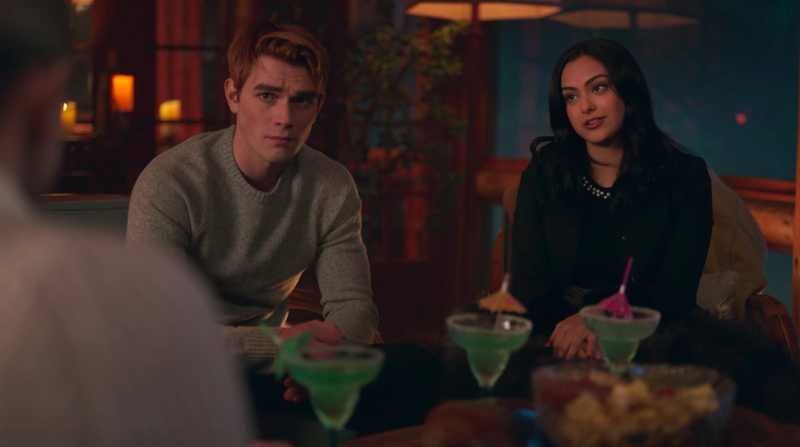 Plus, Jughead (poorly) runs a gang, Cheryl is legally emancipated, Betty did that snake striptease, and Veronica, what, owns an effing speakeasy now? And what about the plot where the core four go on a double date to a lake house and drink spicy margs? What the hell, are they old marrieds now? How Old Do They Act: It’s very case-by-case, but the collective average per episode is probably like 28 years old. The Bayside High kids are really cloaked in some kind of purity bubble, because all of their Very Special episodes read as...very tame and super preachy. Nobody’s saying lung cancer is fun, but you really roll your eyes watching everyone overreact over Johnny Dakota offering Zack half a joint in “No Hope For Dope.” And I’m sorry, the series’ big addiction episode was Jessie Spano going hard on “caffeine pills?” Dude, even Michael J. Fox had an amphetamine plot line on Family Ties. The most risqué element of the show is probably Zack Morris’s concerning horniness, and even that I would say is kept down to PG. How Old Do They Act: Like 11-year-olds circa 1992, the only demographic that truly believed high school is like this. A near-geriatric cast did not help the situation. 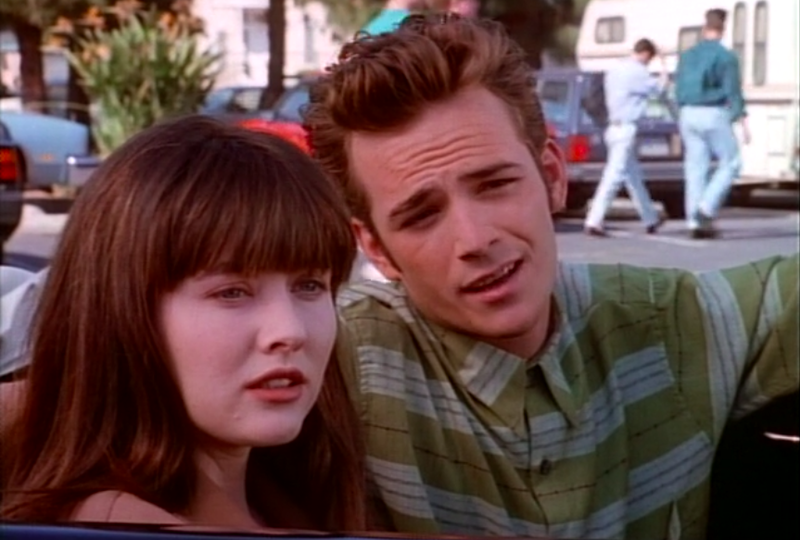 Like I love Luke Perry, but seeing Dylan McKay all wrinkle-browed as he talks to Brenda Walsh about finally going all the way...like, I don’t know, I want to call the police. Also, there's no way Andrea Zuckerman is 16 and not a loveless librarian in her mid-40s. How Old Do They Act: Ultimately, it’s the visuals and high-intensity dramas that throw people off, but once you move past the first season the OG 90210 feels like...what? More like the story of 20-somethings stuck in the walls of a high school? The environment ages you. Also the casting of 30-year-olds ages you. Maybe this is because Netflix took the reins of this Archie Comics property, but every one in Sabrina looks like a teenager as opposed to the “kids” across Sweetwater River. Is it weird that Harvey has to learn how to be work in the mines and hunt witches and something? Yeah, I guess. Yet like Buffy the Vampire Slayer, it’s the show’s tango with the supernatural that makes the heroine seem older, if anything. Sabrina’s naive “I can totes raise the dead!” arrogance is actually classically teenage. How Old Do They Act: Sweet Sixteen and ready to worship Satan. 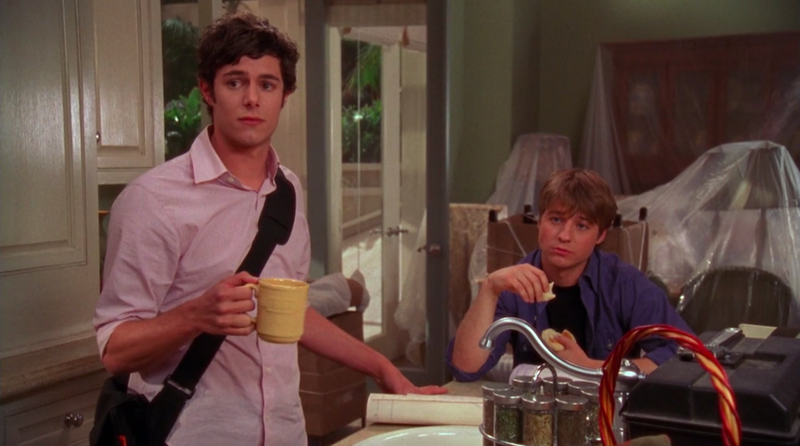 Perhaps this is another controversial confession, but upon many rewatches, Seth Cohen ceases being the teen dream I thought he was. NOT BECAUSE HE ISN’T DREAMY, in his own charming, self-deprecating way. As for the others, I don’t know. The trip to Tijuana seemed out-of-place for 16-year-olds, and Ryan seemed hardened by his time on the wrong-side-of-the-tracks. Marissa Cooper wore Chanel to her prom. Who does that? How Old Do They Act: A little bit more like college-aged kids in the throes of their wild years, and after season two I could imagine Seth as like some 22-year-old AV Club wunderkind or something. 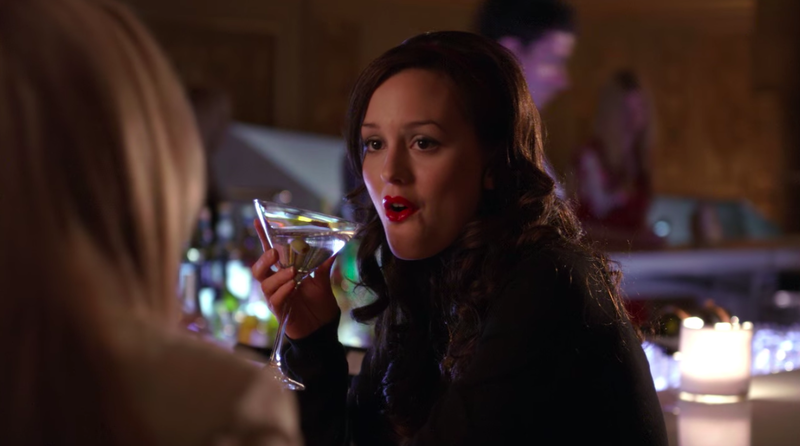 In the first episode of Gossip Girl, Serena Van Der Woodsen and her estranged BFF Blair Waldorf go out for martinis at the Palace, like one does when they’re 16 years old. The show's age-bending ways start there and escalate rapidly 'till the end. 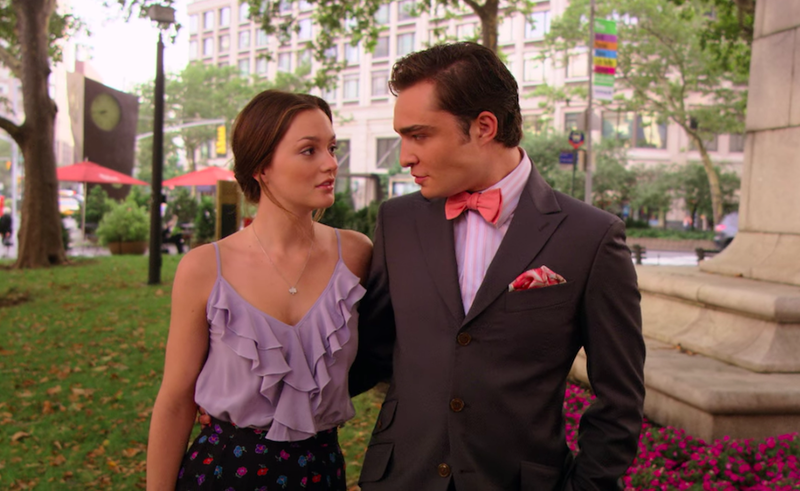 As we’ve seen from lesser, California-tinged shows, wealth will do that to a teen protagonist, and the Gossip Girl 1-percenters are proof. Take the talentless Dan Humphrey and his book deals or hotel-owning Chuck Bass and his Gordon Gecko outfits. 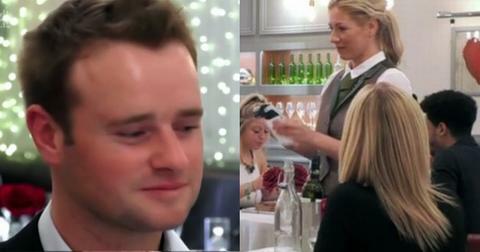 By the end of the series, Blair pretty much has the attitude and life experience of a wealthy divorcée. OH WAIT, THAT’S LITERALLY WHAT SHE IS. 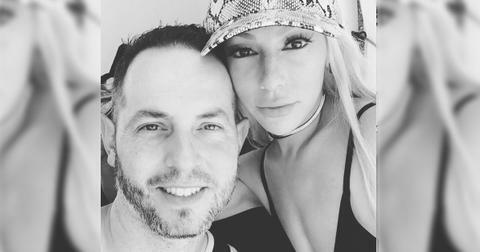 How Old Do They Act: 42. The second they get rid of those Leg Avenue Catholic Schoolgirl costumes of the first three seasons, it basically becomes Real Housewives of the Upper East Side. Ugh, I probably have those same musings in my 10th grade journal, it’s gross. How Old Do They Act: They do act like 15-year-olds WITH THE EXCEPTION of Jordan Catalano, who kind of acts like a dim 22-year-old musician. Like, I love how he leans, too, I’m just saying his ‘90s apathy looks more like my own familiar millennial mistakes. I don’t know, man. I don’t think there’s anything more painfully teenage than Buffy’s heartbreak after she loses her virginity to Angel and her becomes a soulless monster. The whole trying-to-kill-her-friends-and-family-and-destroy-the-world follow-up is a tinge unrealistic, maybe, but the rest of it is painfully familiar. That said, as we meander through several profound tragedies in seasons five and six, the fam is forced to grow up so, so quickly. Buffy acts like a single parent to Dawn in the last two seasons, because she kind of...well...is. How Old Do They Act: While Sunnydale High is standing, all the immediate Scoobies do have the impulses of realistic teenagers with the responsibilities of, well, superheroes. Like Sabrina, in the lens of something supernatural, they’re maybe acting their age. Buffy’s last seasons really age them up to being mid-30-somethings in terms of responsibilities and life experience. Surviving multiple apocalypses will really make you grow up fast. 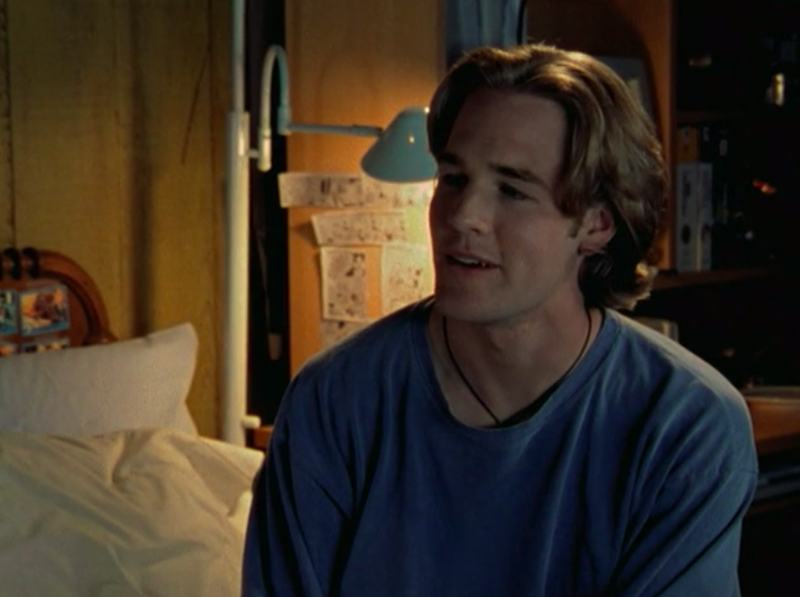 This is Dawson Leery's face when Joey Potter says, "We're 15 now." Same, dude. How Old Do They Act: I could buy that Katie Holmes is a teenager, because she actually was, but do NOT try to convince me that Dawson is any younger than 45.